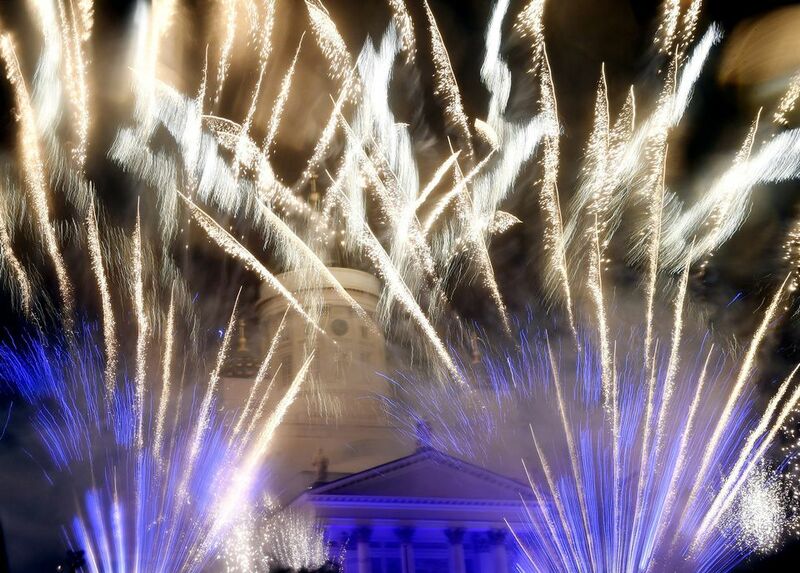 New Year’s celebrations fuelled by inebriated revellers kept police and rescue workers busy around Finland. In Helsinki, police were called out to deal with some 360 separate incidents. Police in south-western Finland said that in addition to brawls, fireworks misuse kept officers busy as revellers shot rockets at people, cars, buildings—and even across balconies. In the south-east, police said they were called out twice as often as during a regular weekend. In Oulu and Tampere physicians are treating three serious eye injuries that occurred on New Year’s Eve. Finnish Lapland saw several snowmobile accidents. Two people sustained serious injuries when a snowmobile crashed into a skier. Finland’s Emergency Response Centre said each of its regional units received hundreds of calls mainly concerning alcohol-related disturbances, batteries and slips on ice.